Chinese tech conglomerate Bitmain has been the dominant force in crypto mining for the past year. However according to analysts at Sanford C Bernstein & Co. it may be losing its edge as rival firms enter the market and demand dwindles as markets continue to decline. In a report by the SCMP it was suggested that the company may have to write down the value of its inventory. 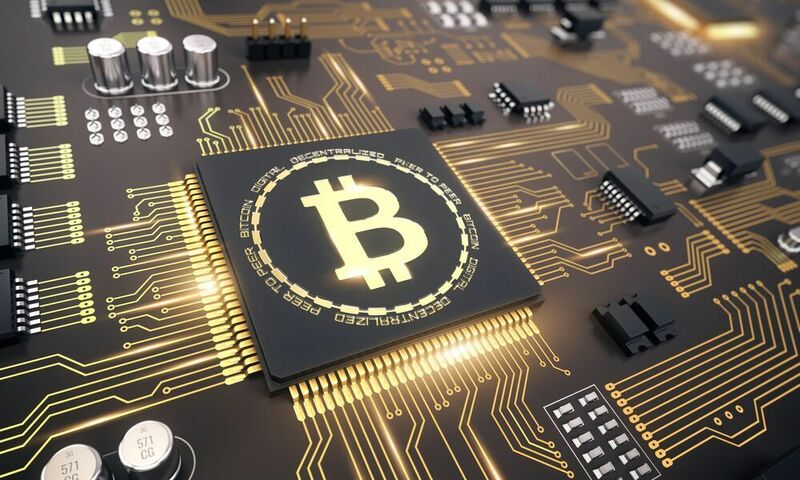 According to the analysts the company which produces the chips designed by Bitmain, Taiwan Semiconductor Manufacturing Co (TSMC), should ask the firm to make full prepayments and refrain from adding capacity solely for cryptocurrency-related demand. Bitmain currently controls 85% of the market for crypto mining hardware and has a planned a multi-billion dollar IPO in the near future. However the firm is facing growing competition from rivals such as Canaan and Ebang International Holdings, which are also working on Hong Kong IPOs. In recent days a number of companies and investors have denied participating in Bitmain’s fund raising efforts earlier this year. Following a crypto market decline of over 70% this year demand for mining hardware has also fallen. As a result speculation regarding Bitmain’s finances has risen and unverified investor documents regarding its business have appeared online. This has prompted concern over the company’s resilience to tumbling cryptocurrency prices. According to Mark Li at Bernstein “Bitmain has likely been acquiring large amounts of Bitcoin Cash, posing a “major risk” as the bitcoin offshoot’s value declines.” BCH has lost almost 70% since its early May price of $1,730 according to coinmarketcap.com. Bitcoin conversely has only dropped around 30% in the same period. Regardless, the company has made a fortune in the past year to the tune of $3 to $4 billion according to Bernstein. Its ASICs hardware still dominates the top mining pools making Bitcoin extremely Bitmain reliant, the closest it gets to centralization. According to Trustnodes it almost achieved 51% of the hashrate in June as BTC.com and Antpool, both owned by Bitmain, approached the critical level. If markets continue to fall companies that profit from them will undoubtedly lose their edge. However crypto is still in its infancy and a market recovery in 2019 could see Bitmain and other crypto focused companies flying high once again.